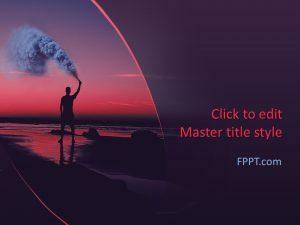 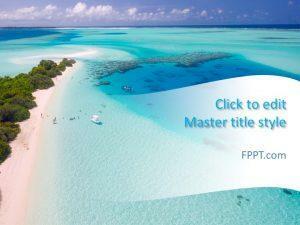 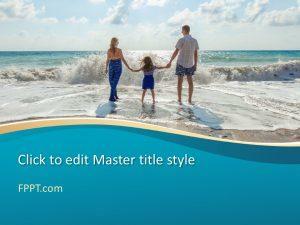 Plan your next visit to the beach with free sea PowerPoint templates. 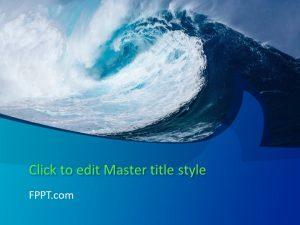 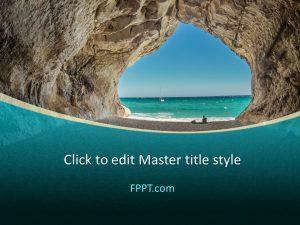 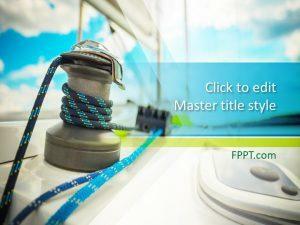 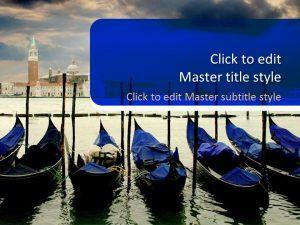 There is no shortage of themes with Surfing, Blue Sea and Dock templates. 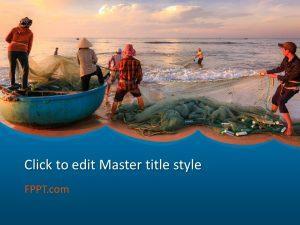 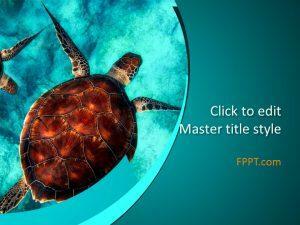 Download free sea PPT templates that are loved by all kids. 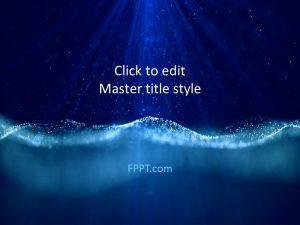 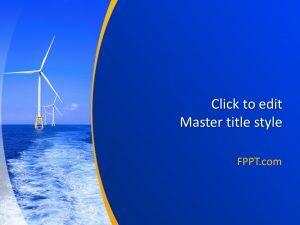 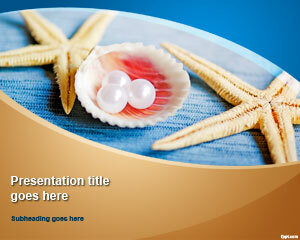 Alternatively, free sea PPT backgrounds are well suited for a presentation on marine life and fishing.